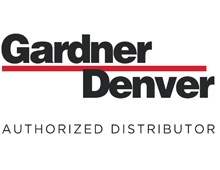 Need a new Gardner Denver compressor or parts & service? 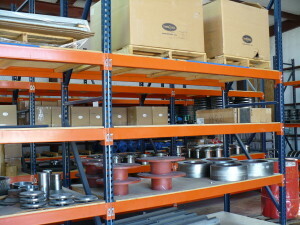 Air Compressor Parts: Always in Stock at Fitz Equipment! 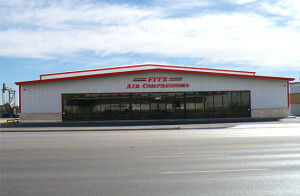 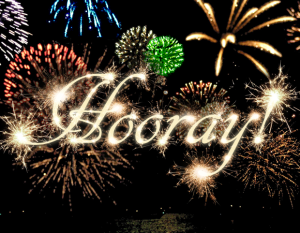 See us at the Permian Basin International Oil Show!